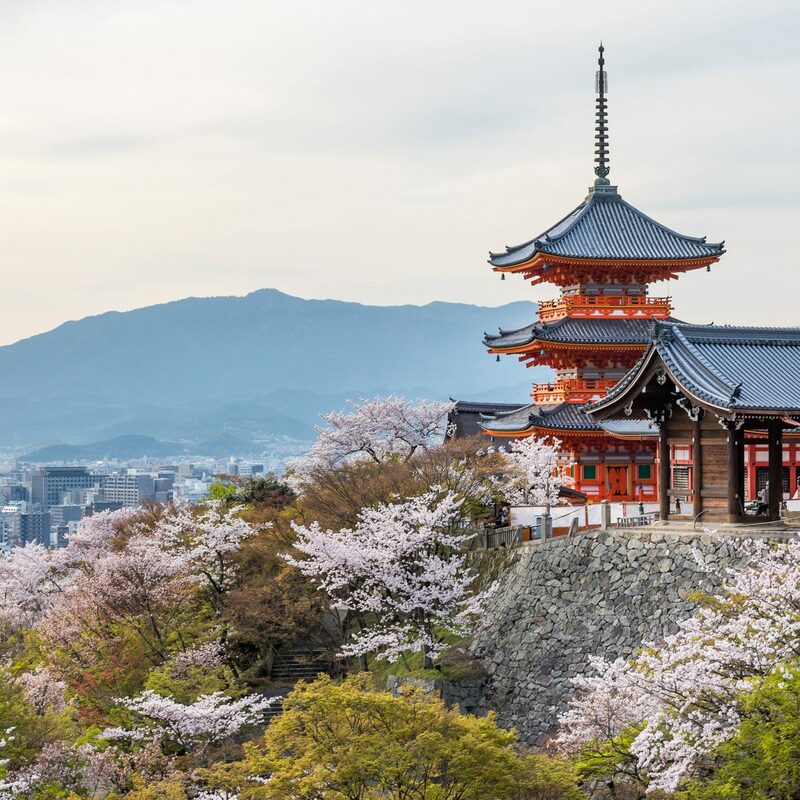 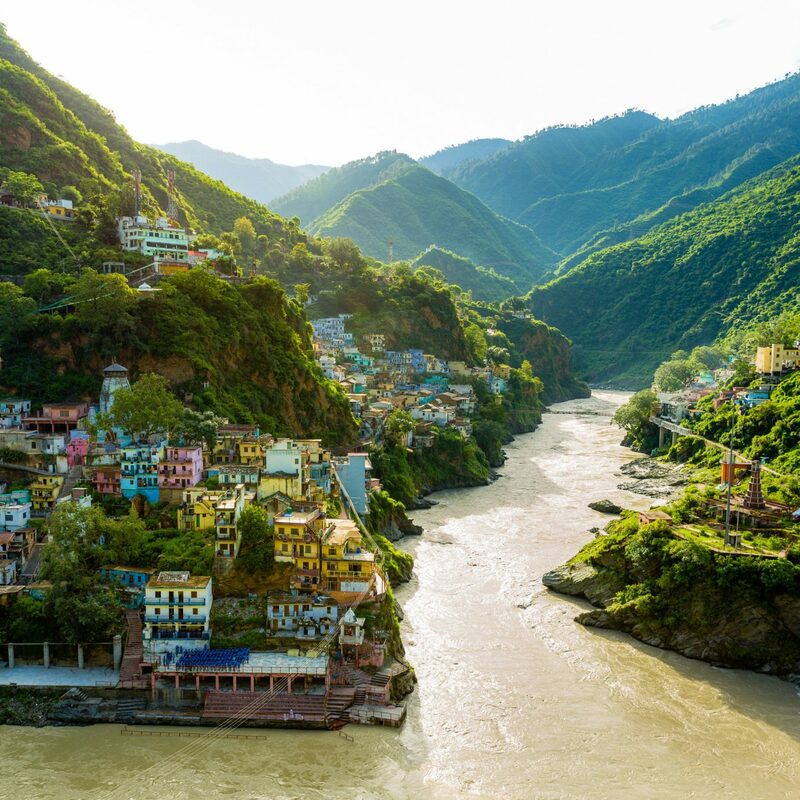 The world’s greatest adventures may require a fair amount of exertion and an intrepid spirit to complete, but the effort is well worth the reward on these 10 bucket list trips. 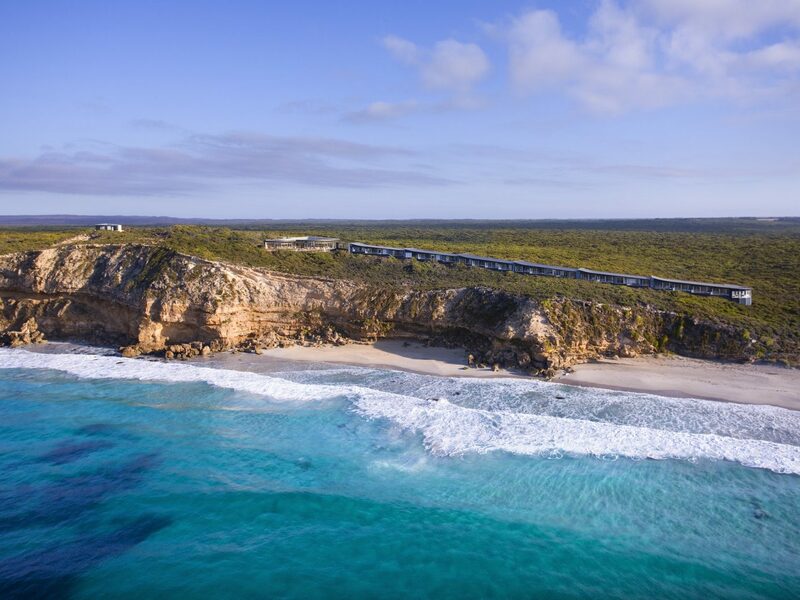 On a 14-day trip with Black Tomato, discover the country’s extensive coastline and bucket-list sites before venturing into the Australian wilderness. 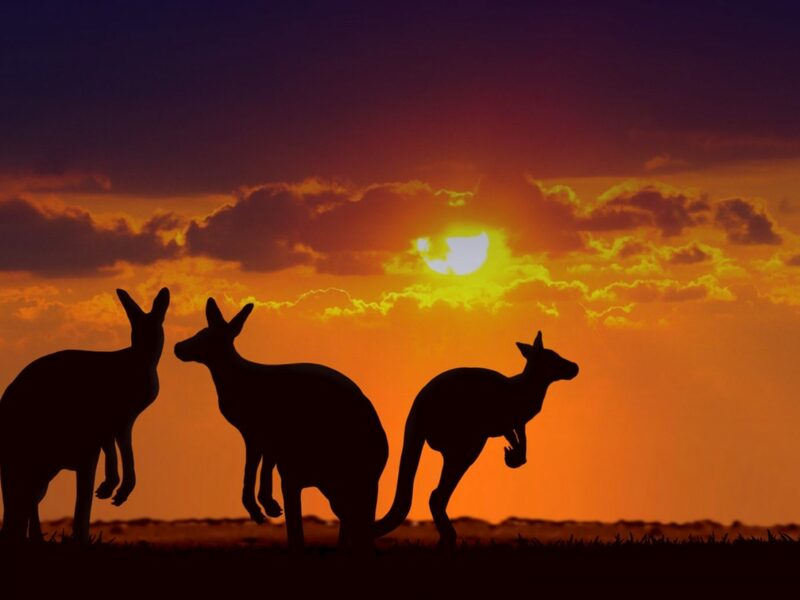 Stop at the Sydney Harbour Bridge and Sydney Opera House prior to boarding a flight to Uluru to rest in a luxury tent at Longitude 131. 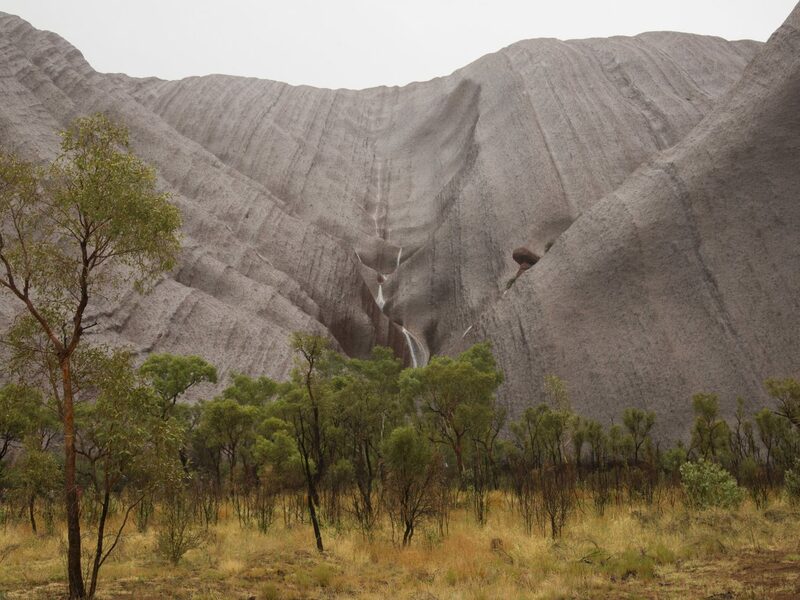 There you'll marvel at the arid scenery near Ayers Rock, a massive, 550-million-year-old sandstone monolith sacred to the Aboriginal people. 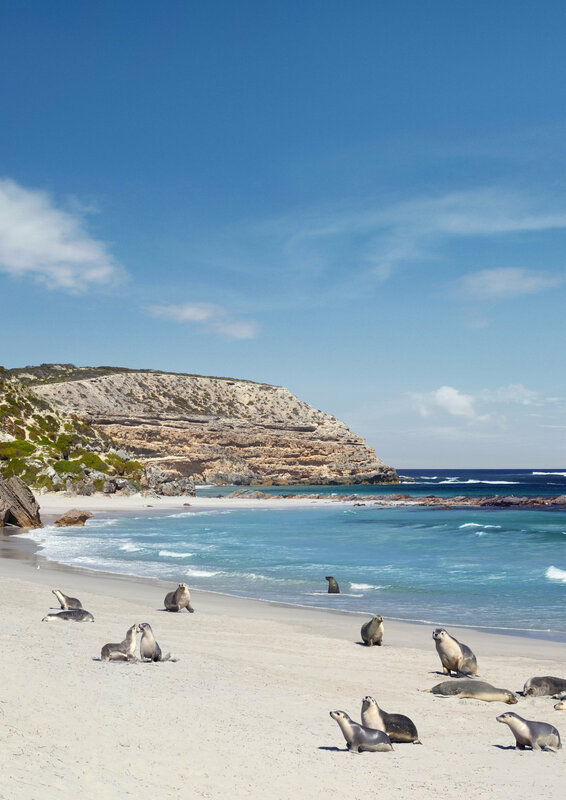 Continue your journey to Adelaide to visit Kangaroo Island for a stay at Southern Ocean Lodge, a luxurious, cliff-top retreat set atop a 100-mile stretch of white sand beaches. 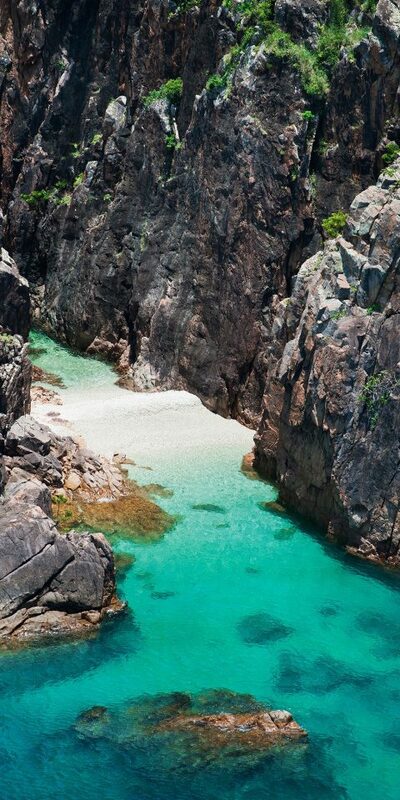 End with a visit to Hamilton Island for a stay at Qualia, a boutique hideaway with unobstructed views over the stunning Whitsundays, located in the heart of the Great Barrier Reef. 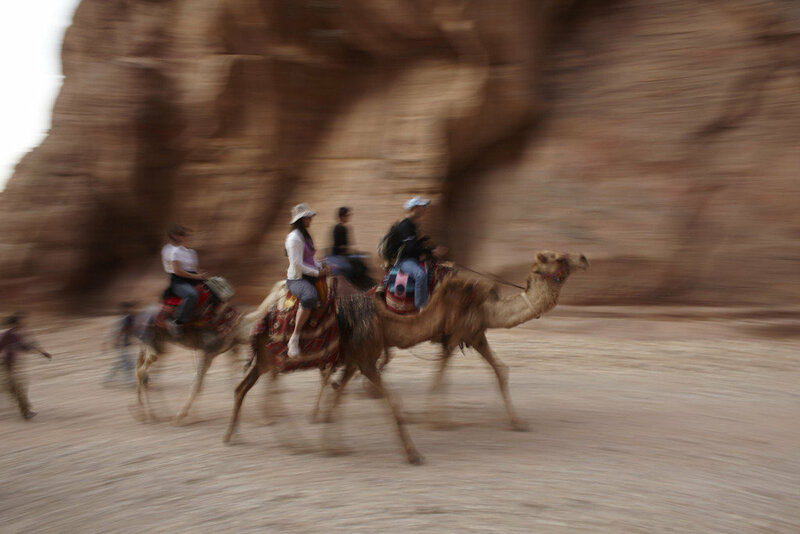 Traverse centuries of history along the Jordan Trail, a newly-erected path spanning the entirety of Jordan, offering over 372 miles of wilderness trail. 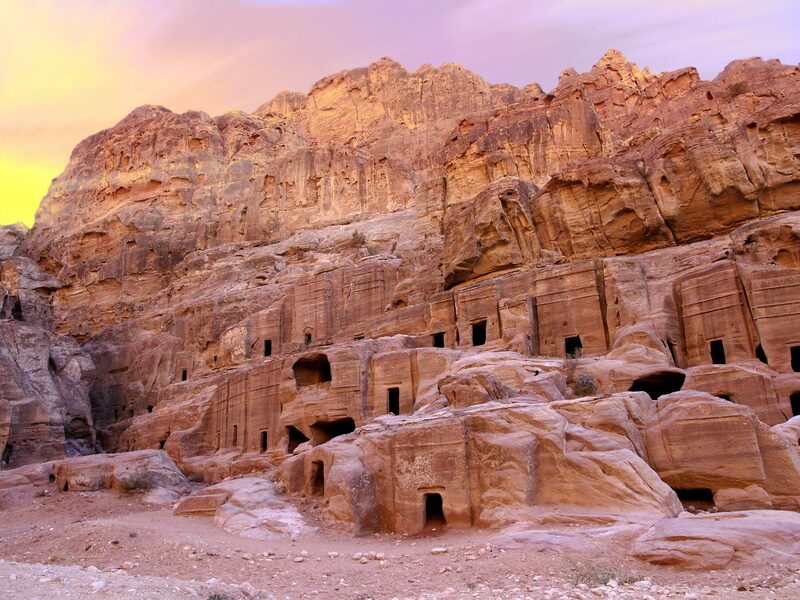 Hike from Dana to Petra on a six-day portion of the path with Experience Jordan: cross four biospheres, extensive wilderness, and enjoy refuge at the country’s premiere lodge, Feynan Ecolodge. 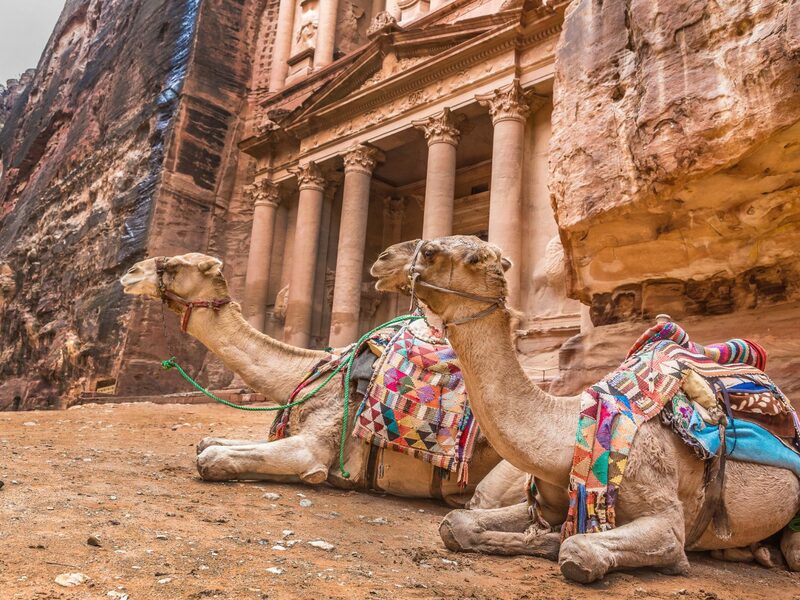 Immerse yourself in the customs of local Bedouin culture and enjoy communal tea and vegetarian fare before continuing your journey to the rose red city of Petra, where the ancient Nabatean craftsmen carved a city into stone. 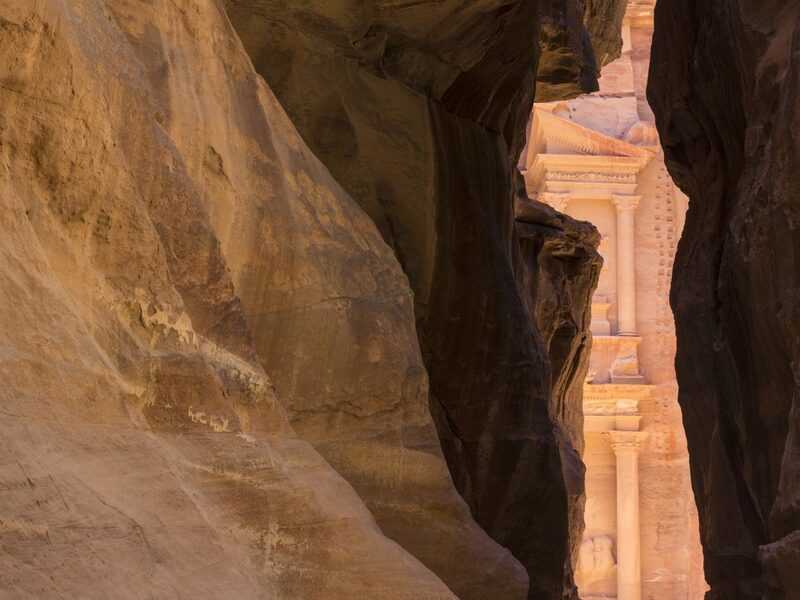 Enter the site through its secret back door, leading directly to the monumental columns of the famed Monastery. 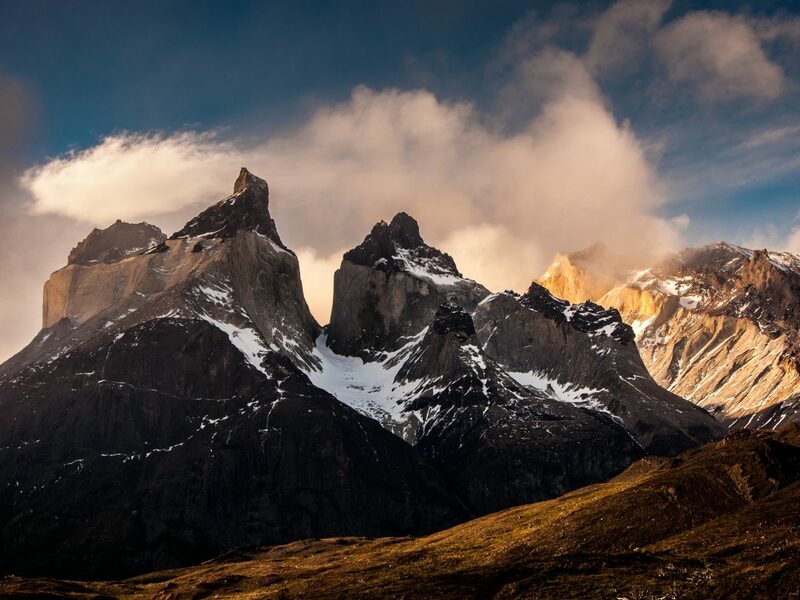 Where the winds howl a spiritual hum and the land is replete with poetic silence, Chilean Patagonia comes to life. 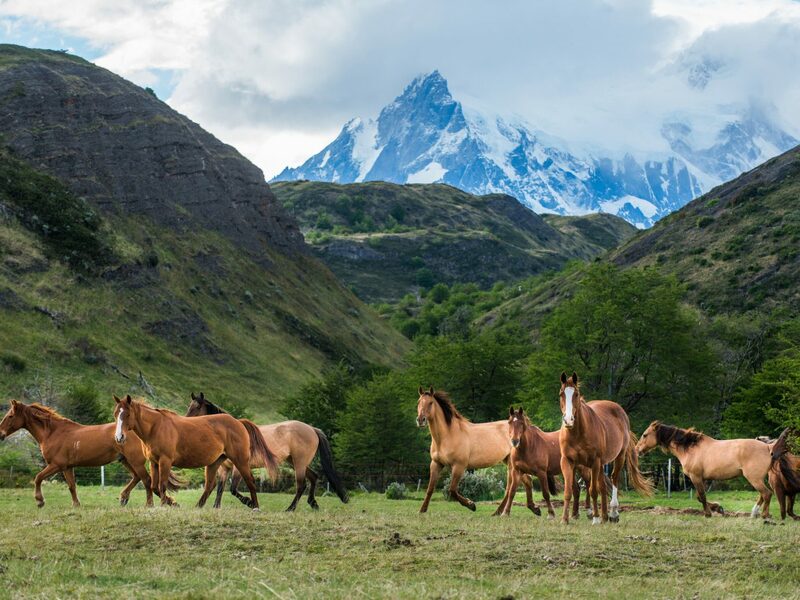 Venture into the wilderness during a tailor-made journey with Awasi Patagonia, the only lodge operating on a private-guide basis. 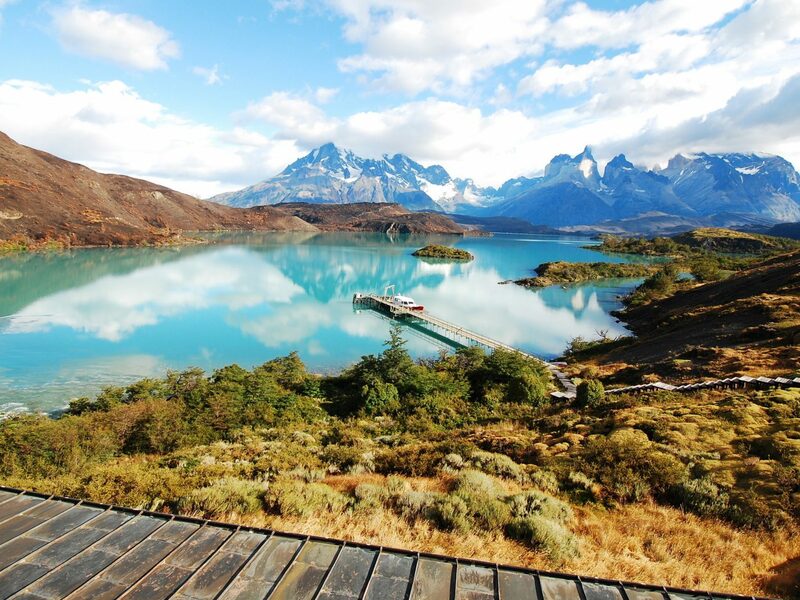 Situated beneath the towering Torres del Paine range, enjoy days of action-packed excursions to Grey Glacier, Lake Sarmiento, and the Frenchman’s Valley, the highlight of the famed W trek and a journey well worth the scramble up steep moraine. 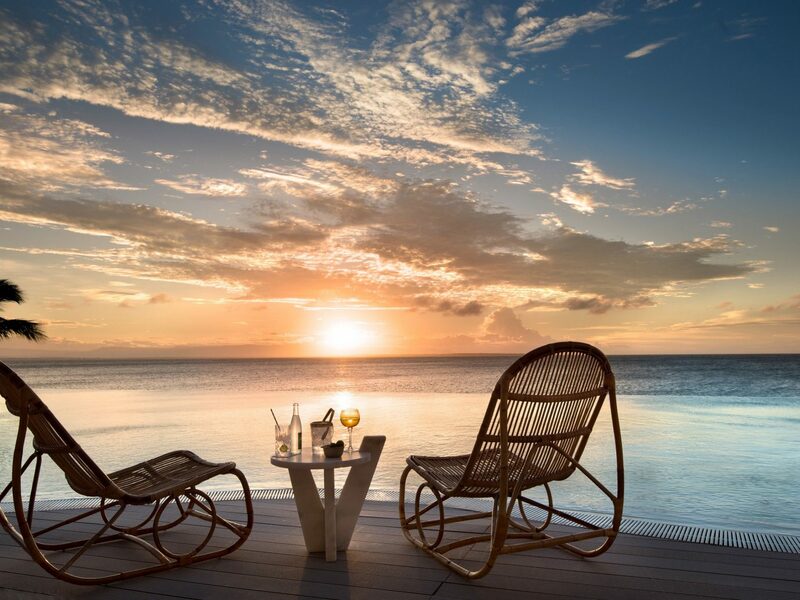 Spend your evenings indulging in wine tastings and meals at the property’s Relais & Chateaux restaurant, and hours of soaking beneath the stars in your private outdoor tub. 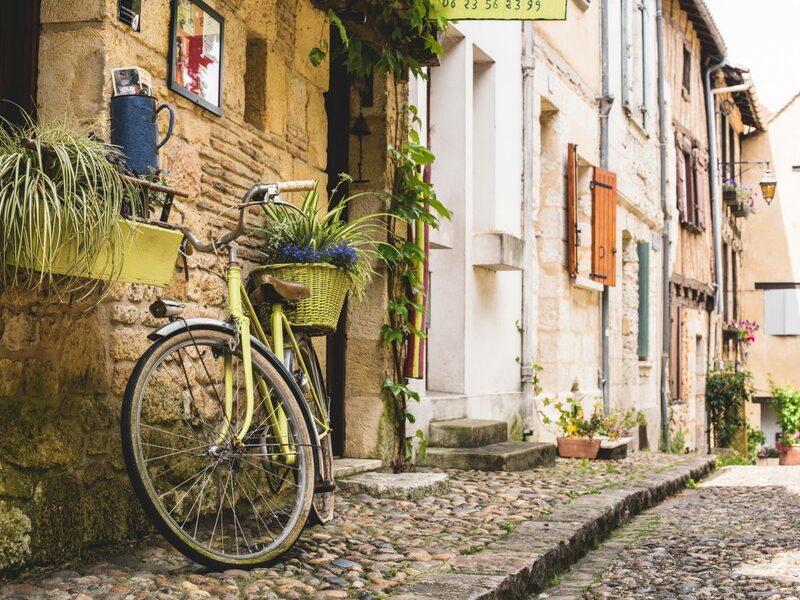 During a four-day cycling journey with DuVine Cycling + Adventure Co., discover why France’s verdant wine country is loved by the masses. 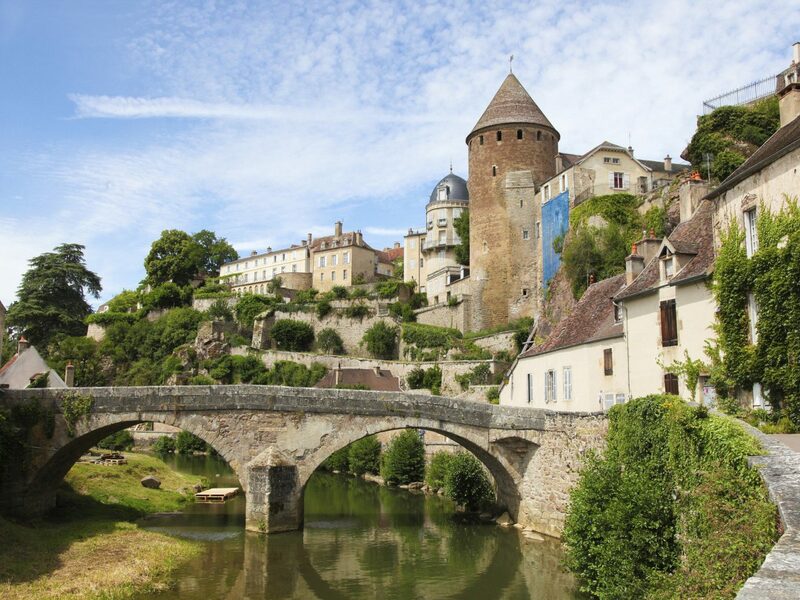 A dream trip for oenophiles, bike over rolling hills and through picturesque villages of the castle-laden landscape of Burgundy to discover the region’s most celebrated blends—Pinot Noir and Chardonnay. 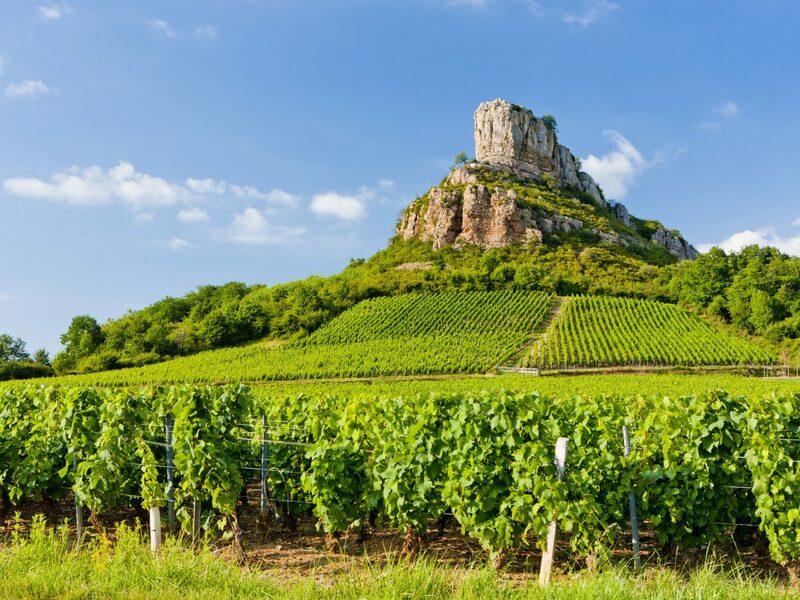 Led by master sommelier Carlton McCoy, join exclusive tastings at Grand Cru and Premier Cru vineyards, visit the winemakers of Le Domaine Genot-Boulanger, and dine on Michelin-starred meals in the evenings. 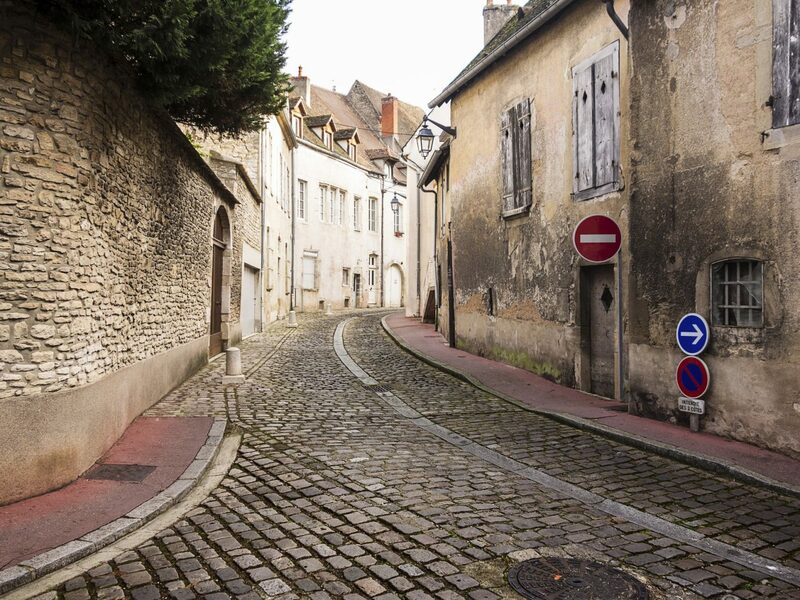 Toast to your adventure during a tasting at Aloxe-Corton and Nuits-Saint-Georges, followed by a private lunch in the enclosed vineyards of Clos de Vougeot. 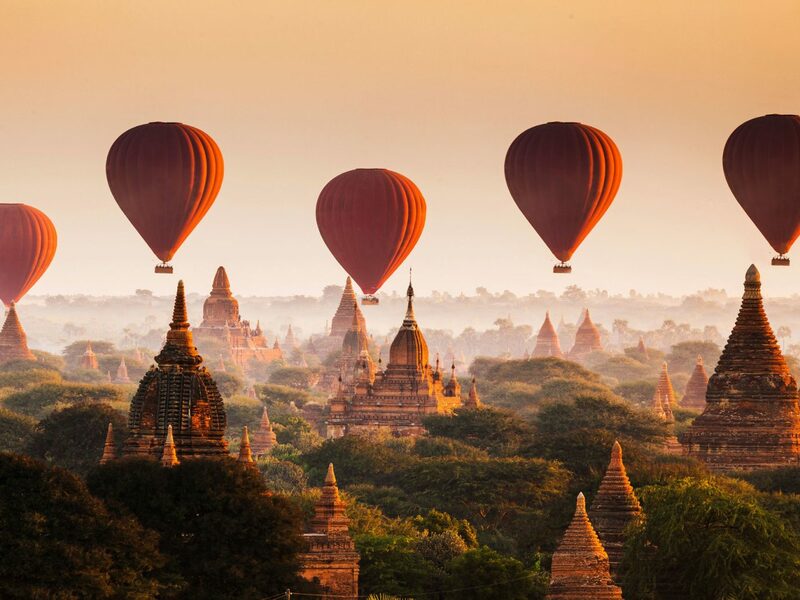 Discover a country with endless ancient treasures and mythical landscapes during a 15-day trip through Myanmar with Intrepid Travel. 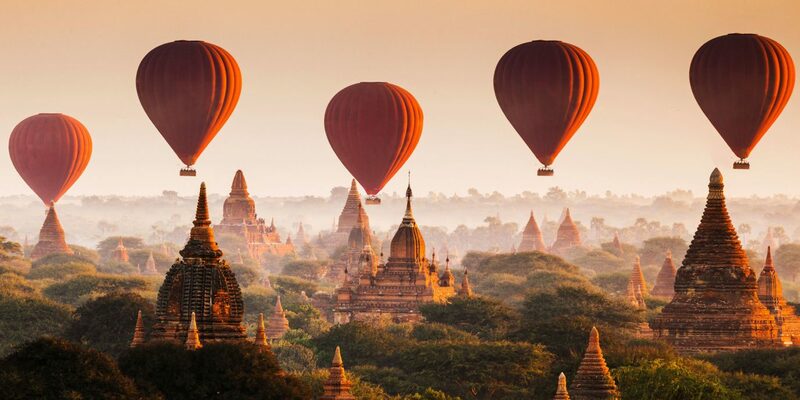 Begin your journey in Yangon, the country’s largest city, to uncover an area where skyscrapers, colonial architecture, and myriad pagodas merge. 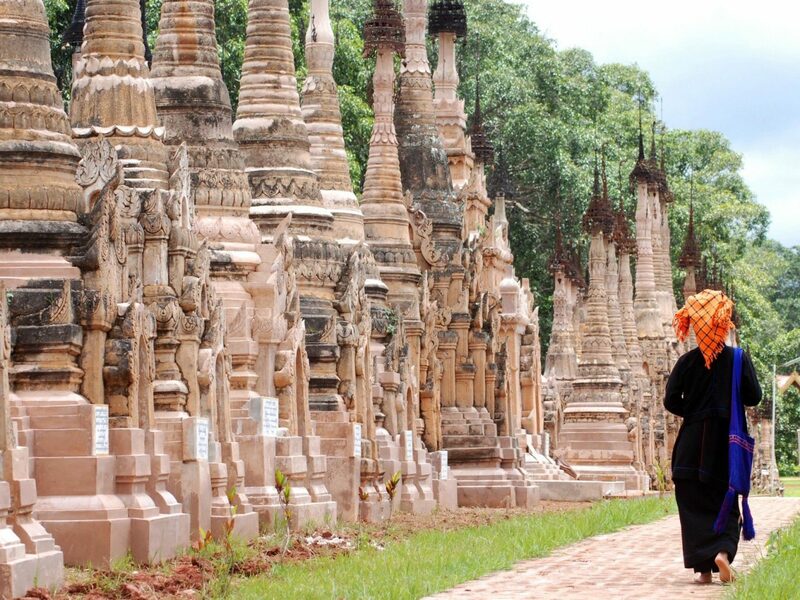 Here, explore religious sites like the Shwedagon Pagoda, a 2,500-year-old gilded structure believed to hold strands of the late Buddha’s hair. 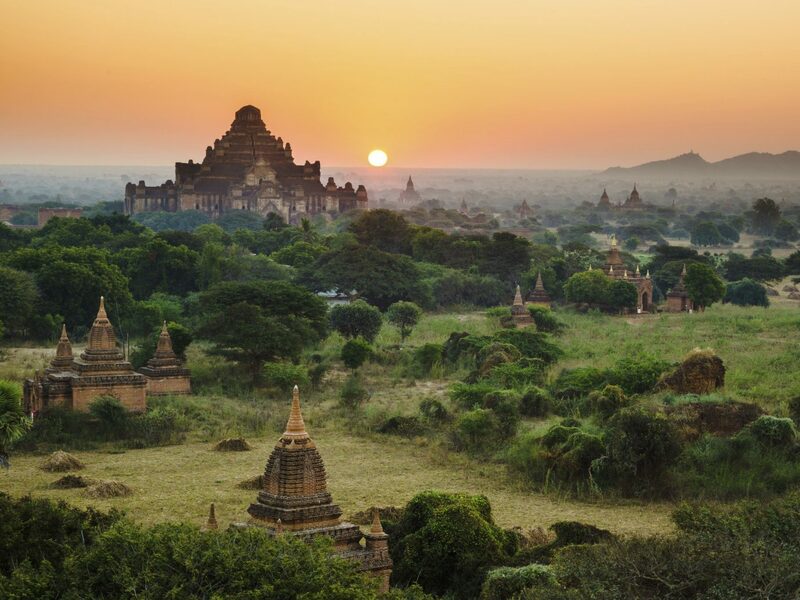 For the ultimate stop on your Myanmar itinerary, venture to Bagan to bike the maze of ancient temples and pagodas, numbering in the thousands. 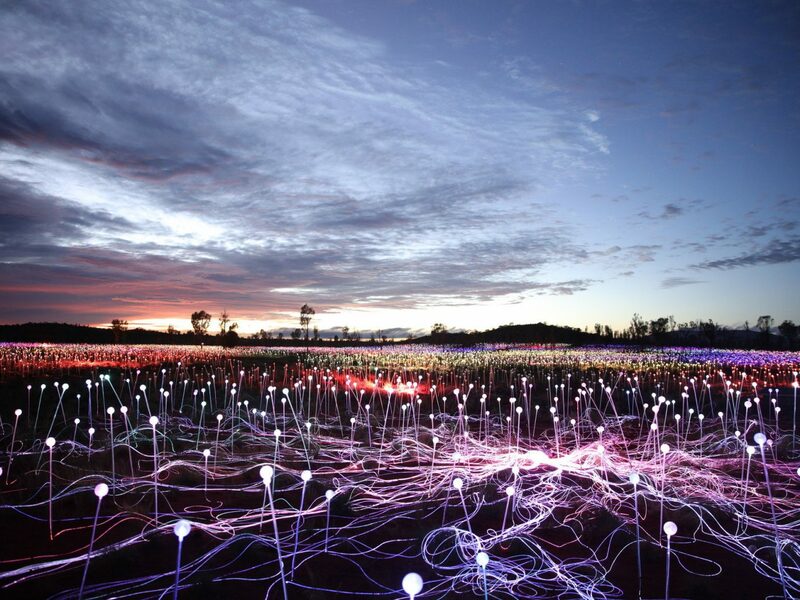 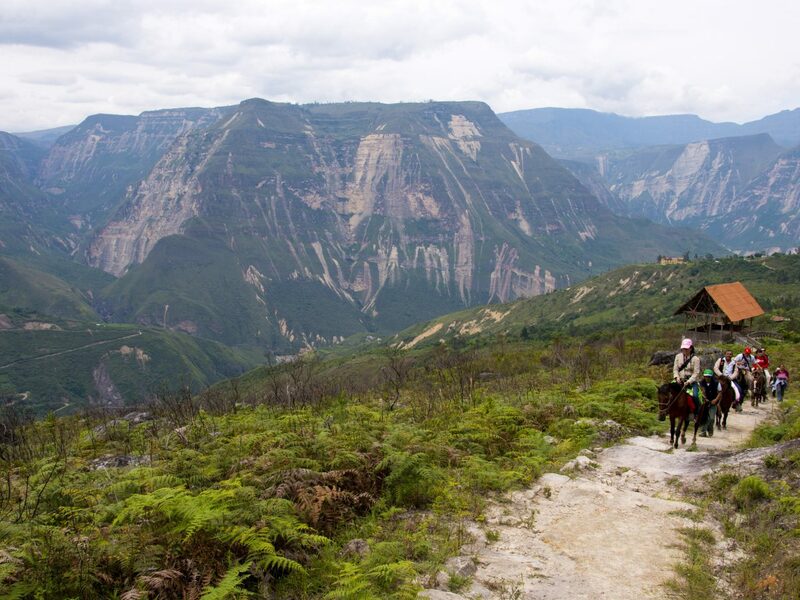 For the surrealist of views, board a hot air balloon for an aerial cruise over of the land. 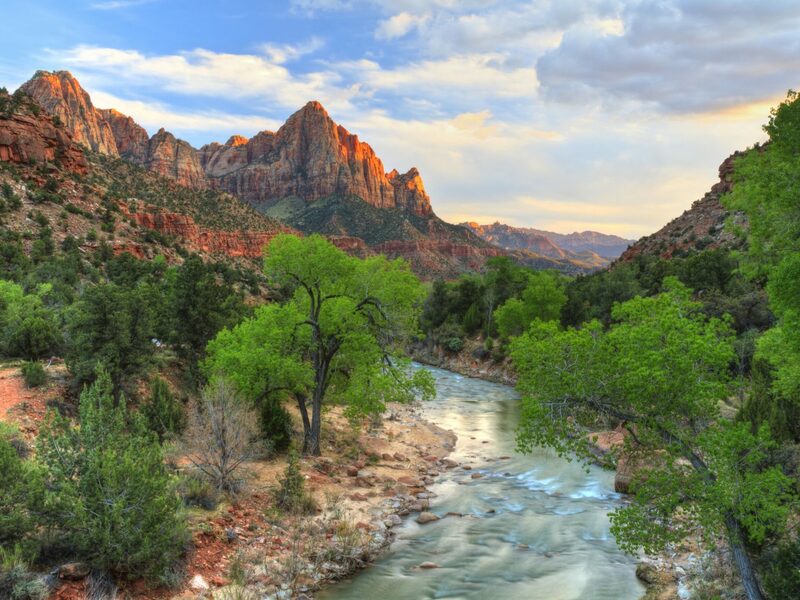 Traverse through three of North America’s most iconic national parks on this 13-day trip with Evergreen Escapes. 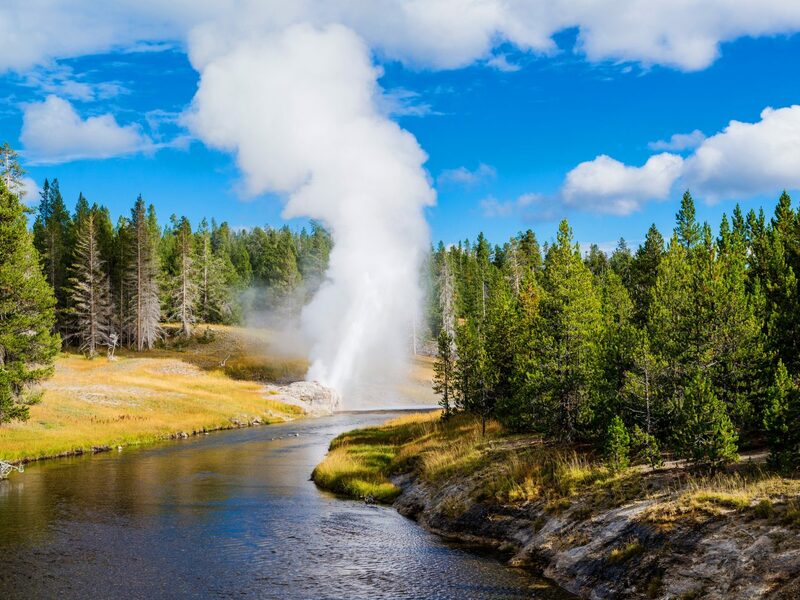 Beginning in Montana’s Glacier National Park, discover the highlights and hidden gems of the Western United States as you cruise along Glacier's Going-to-the-Sun-Road. 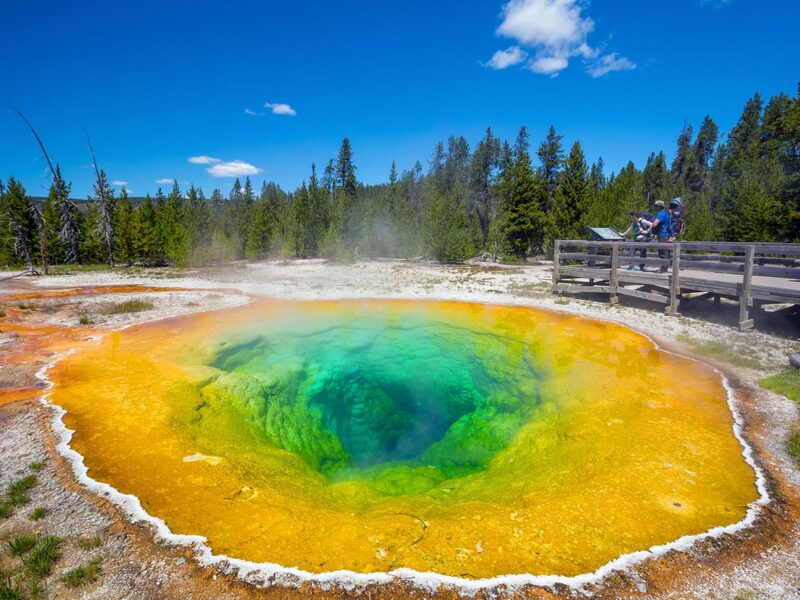 Head south to Yellowstone National Park, where you can witness the bubbling geothermal pools and stunning scenery of Norris Geyser Basin, Mammoth Hot Springs, and Tower Falls. 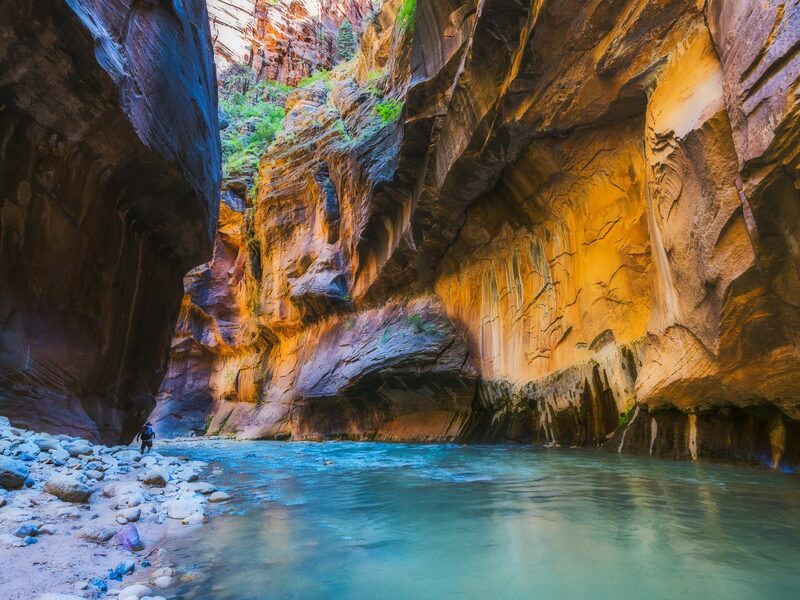 End with a bang of bravery as you go canyoneering through the slender sandstone slits of Zion National Park, a feat well worth the work to enjoy a final sunset view from atop Angel’s Landing. 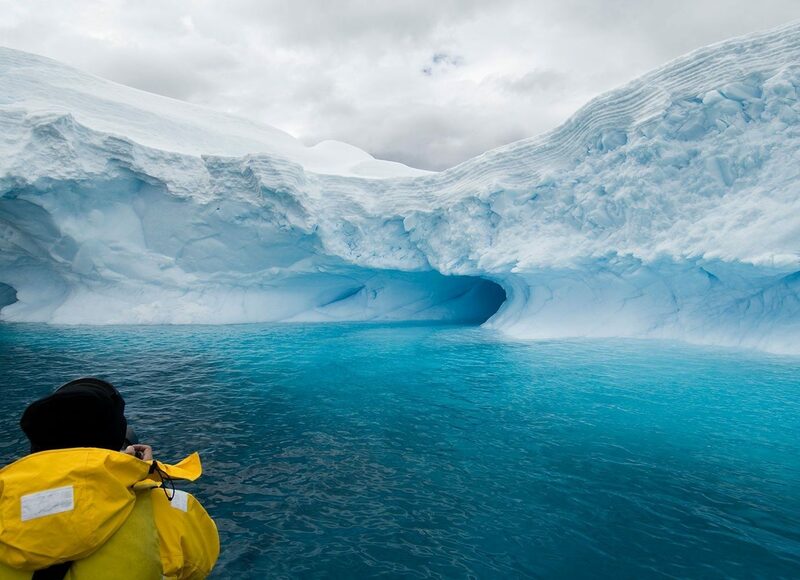 Possibly the most bucket-list-worthy trip of all trips, an expedition to Antarctica surpasses all expectations. 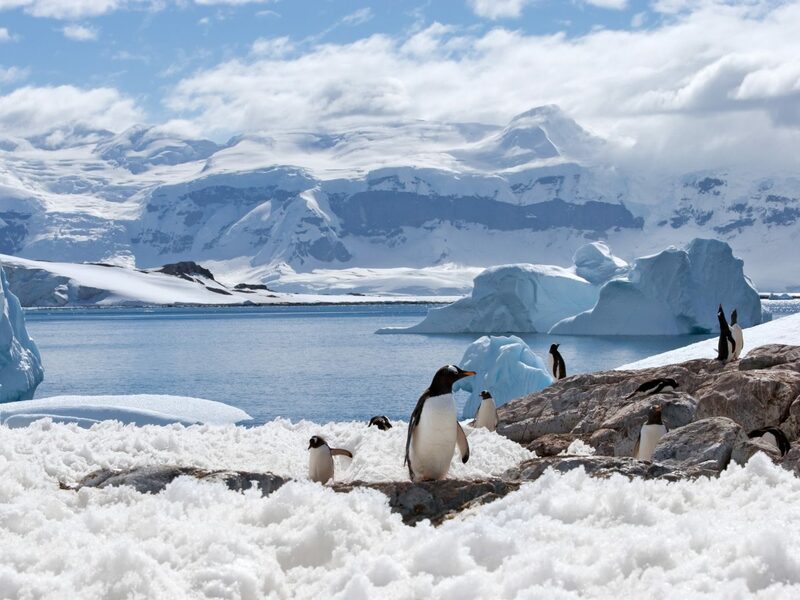 In the world’s last frontier, thousands of penguins gather below impossibly high peaks, seals take naps on icebergs, and orcas swim in the dozens. 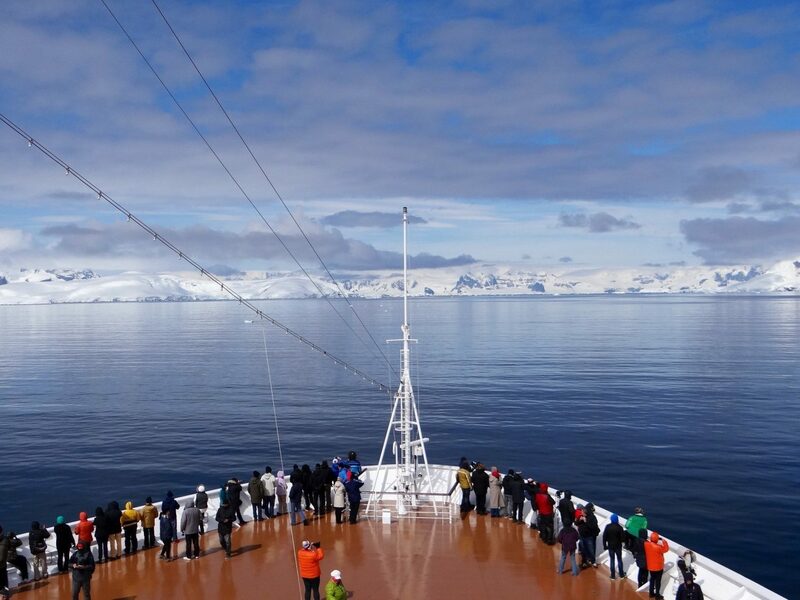 On a 10-day journey with Quark Expeditions, embark in Ushuaia before crossing the infamously tumultuous Drake Passage. 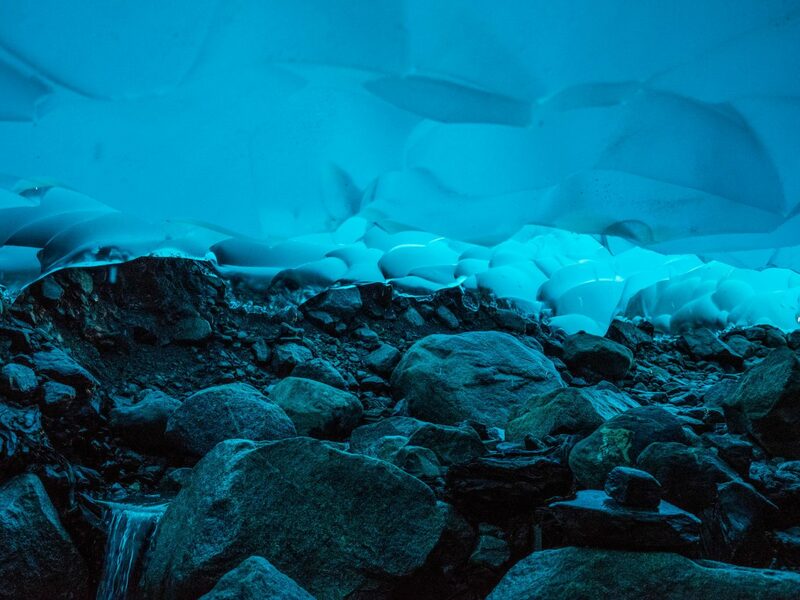 When you hit dry land, discover the species that call the South Shetland Islands and the Antarctic Peninsula home. 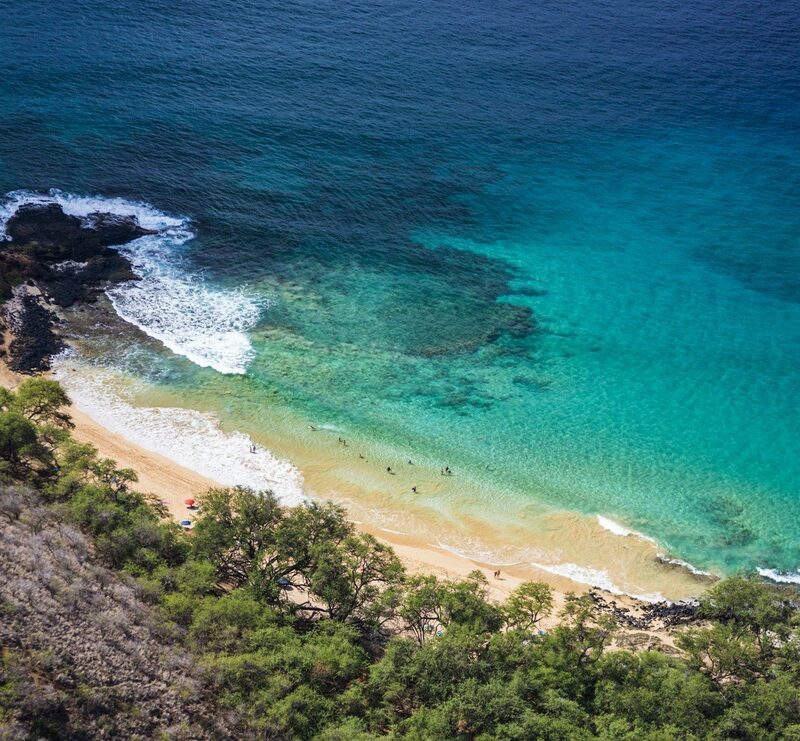 With a team of guides leading you on daily zodiac and land-based excursions, there’s always a surprise to discover as you scout for whales, seabirds, and an array of rare wildlife. 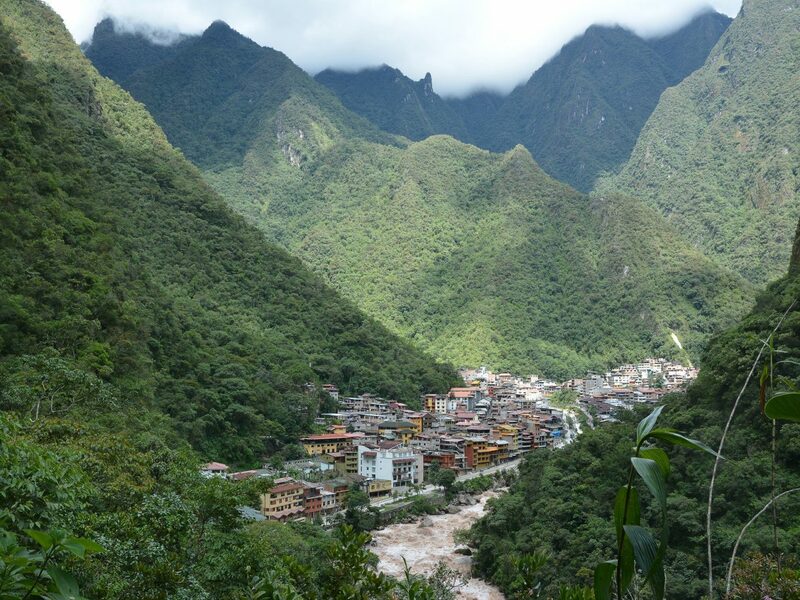 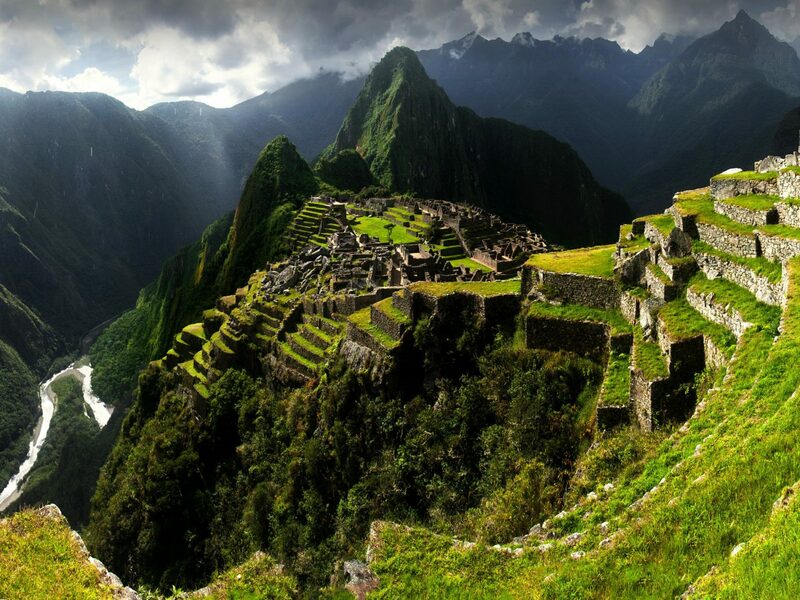 Discover the cultural route to Machu Picchu on a seven-day, lodge-to-lodge trek with Mountain Lodges of Peru. 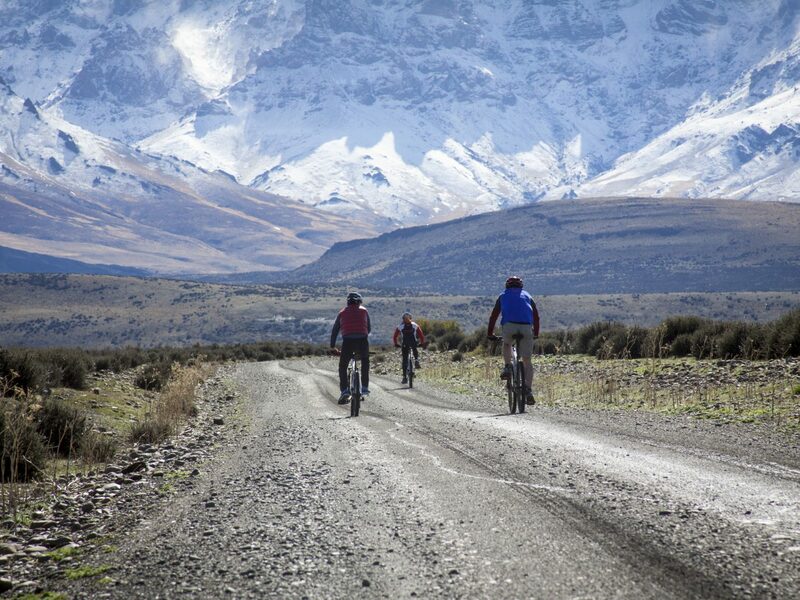 Weave through seldom-traveled highland trails of the Lares route, where exquisite snow-capped peaks of the Andes range will surround you. 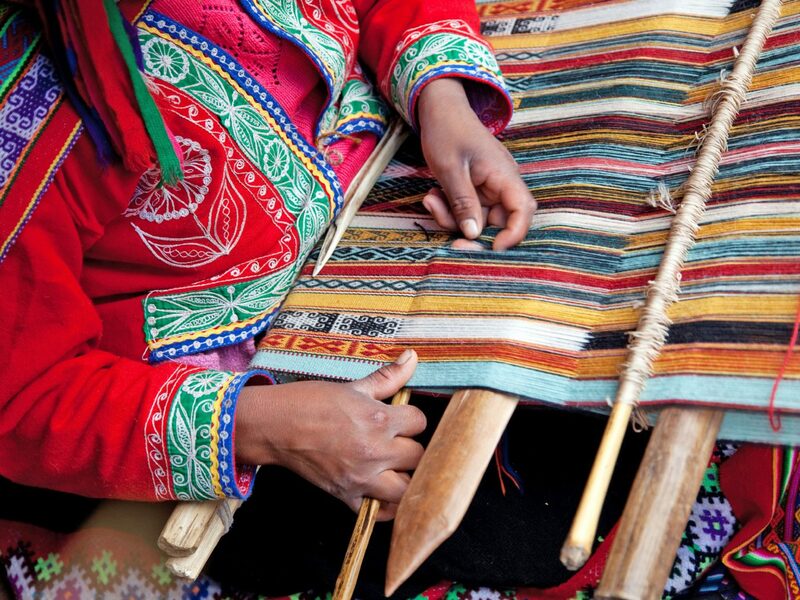 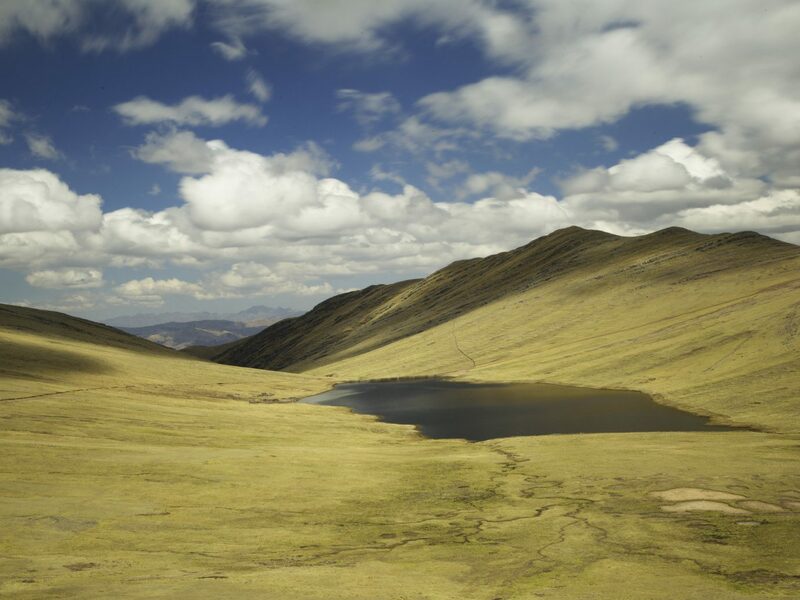 Along the route, stop in local communities to learn the art of making Andean tapestries before enjoying a traditional pachamanca meal, a feast made from cooking meat and vegetables below a layer of stone within the earth’s surface. 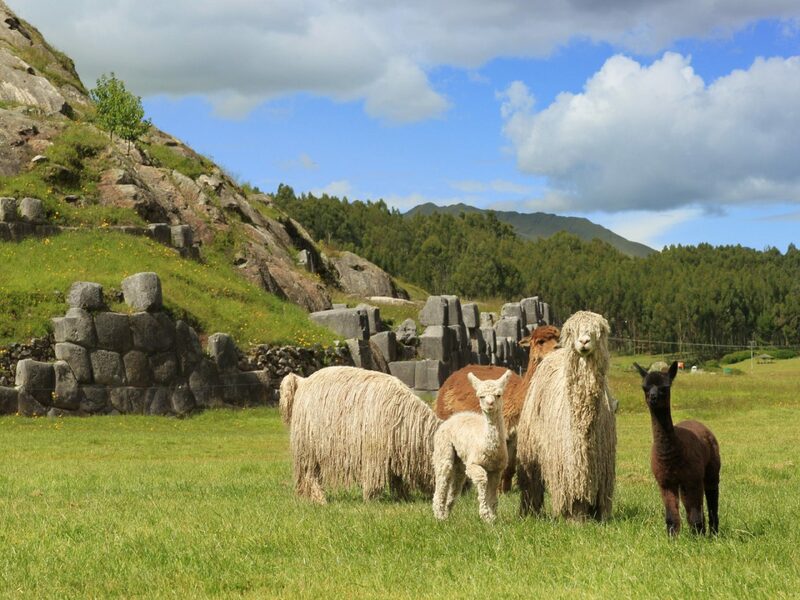 When you finally arrive to Machu Picchu—the famed ancient citadel tucked within a cloud forest—rest in the comfort of Inkaterra Machu Picchu Pueblo Hotel, a property decorated with terraced hills and 83 whitewashed adobe casitas. 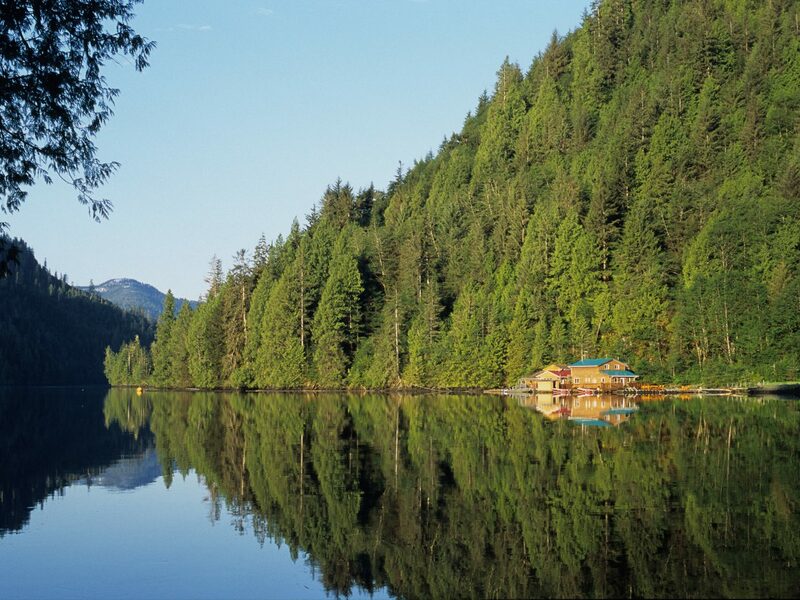 If your idea of adventure is toasting a fireside glass of wine while a pod of orca’s breach nearby, then a kayaking journey through British Columbia’s Inside Passage is for you. 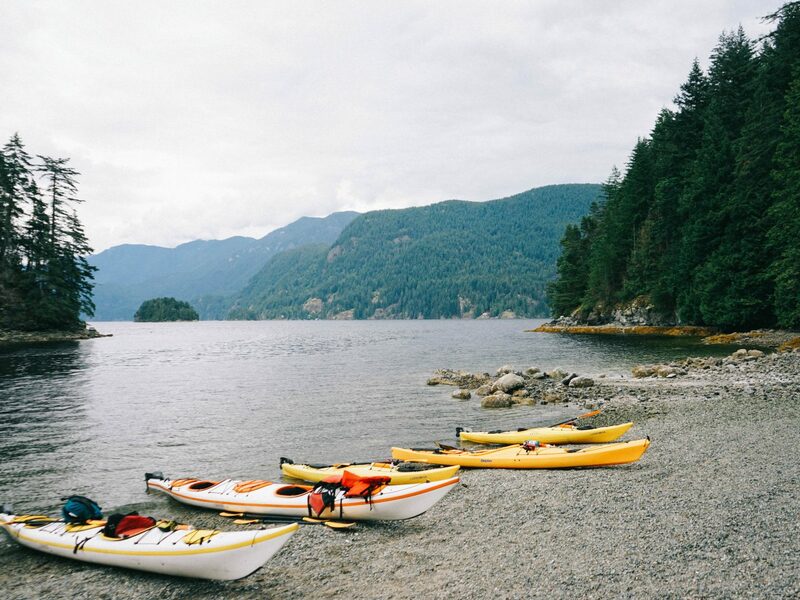 On this four-day trip with Adventure Unbound, discover what it’s like to kayak in the calm waters of Johnstone Straight, a glacier-carved waterway where wildlife flocks en masse. 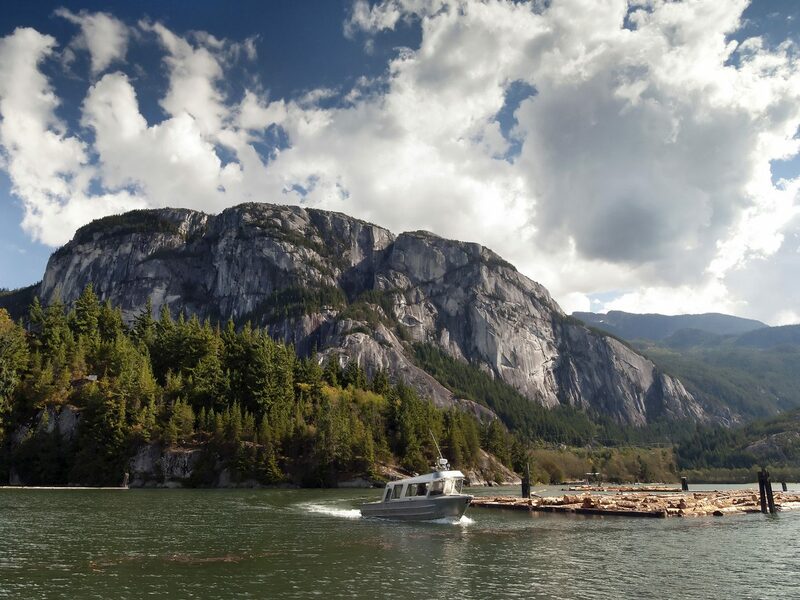 Here, eagles soar through the air in the dozens, wolves and bears are hiding at every bend, and humpback whales, orcas, and seals are never far from your kayak. 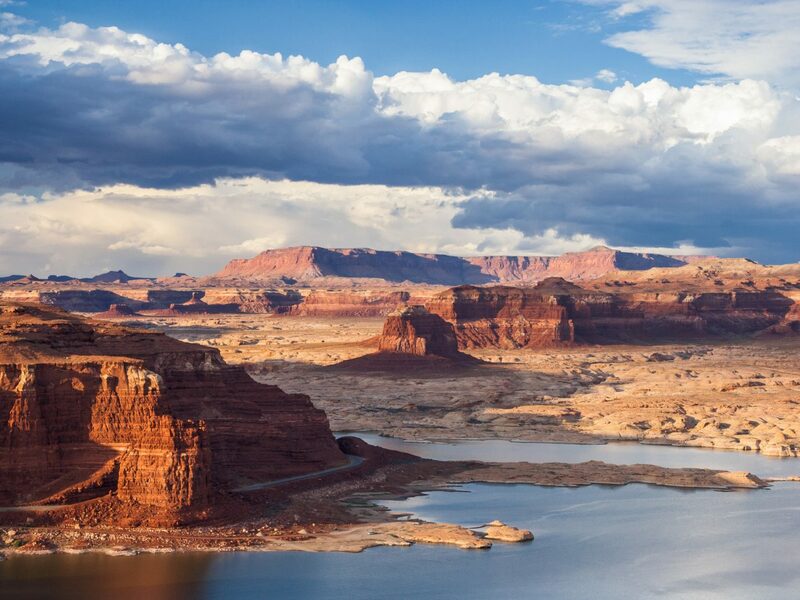 With canvas tents already constructed and a team of adventure experts preparing gourmet meals, this semi-permanent campsite is glamping at its finest. 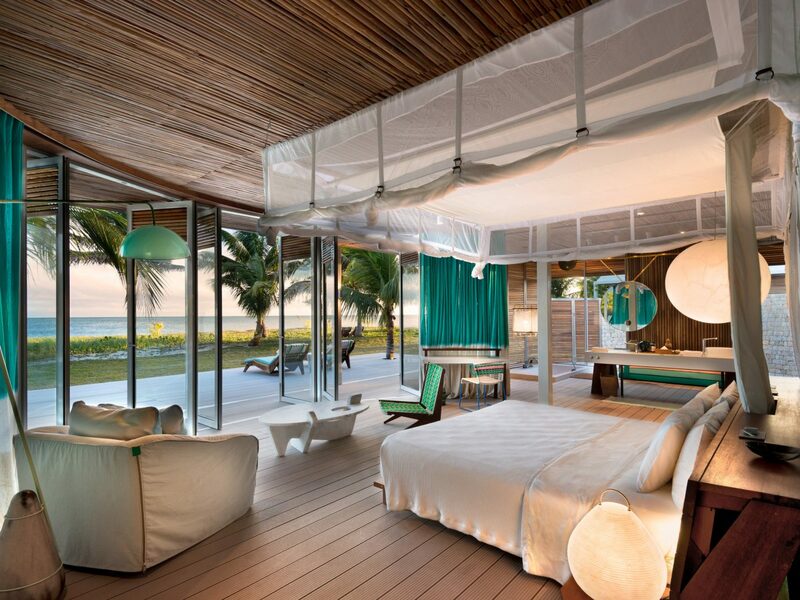 If an African safari tops your bucket list, a visit to Madagascar’s first—and only—luxury lodge should be your next trip. 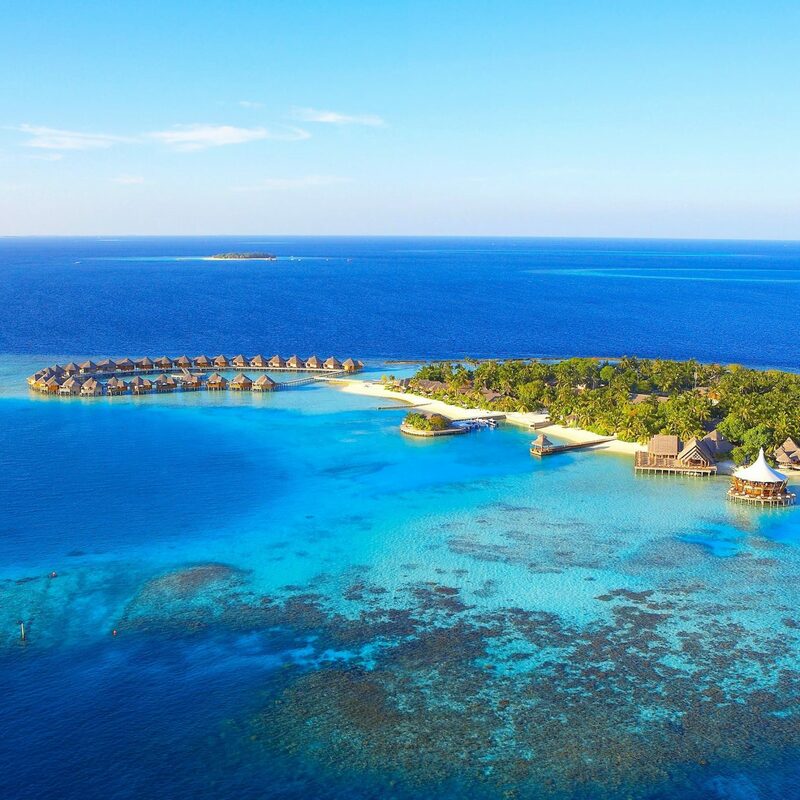 Situated on the country’s vibrant Northeast coast, journey to Nosy Ankao for a stay at Miavana, a private island sanctuary with 14 villas built within the lush seclusion of the island’s tropical environment. 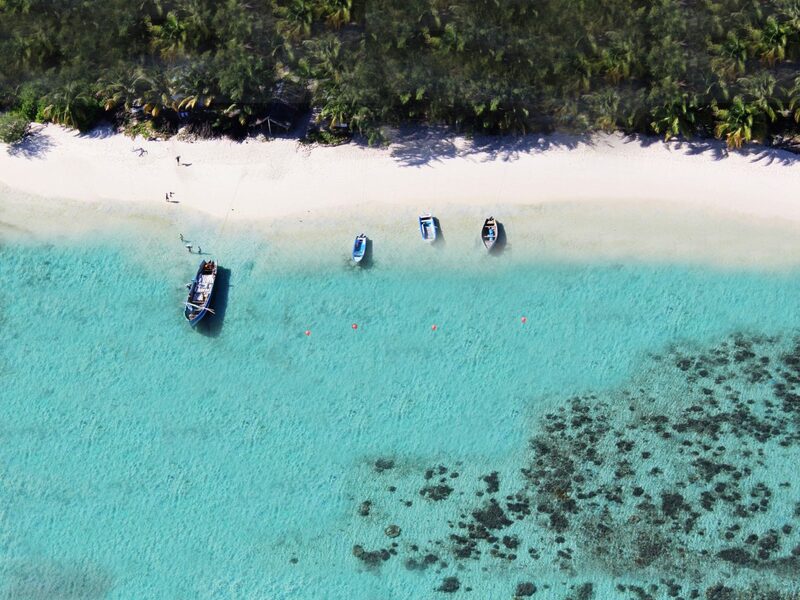 Surrounded by a thriving coastline full of coral reefs, spend your days on aquatic expeditions, snorkeling and kayaking the area to encounter the endemic marine species of Madagascar. 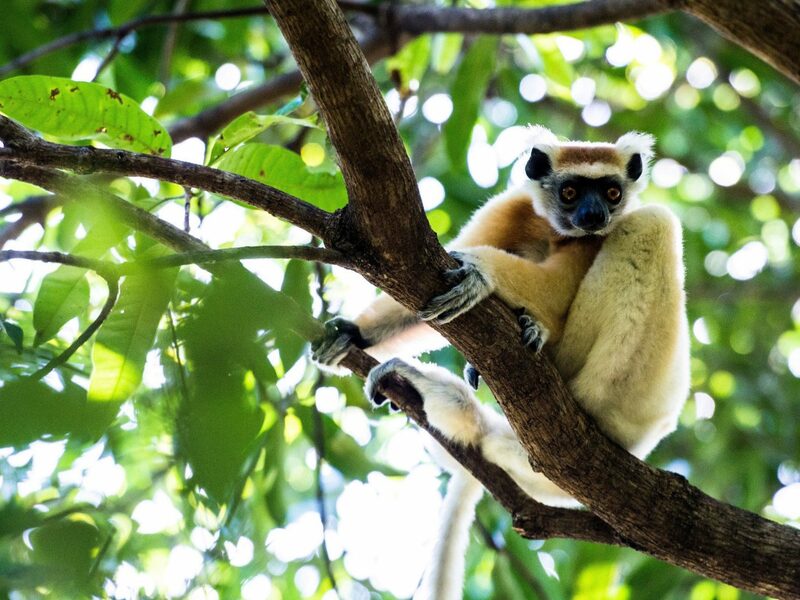 On land, partake in helicopter tours to spot the illustrious lemur and enjoy a private picnic and sundowner during the island’s colorful evenings.